Fly nonstop from BTR to Dallas, Atlanta or Houston, then straight on to the West Coast. From San Francisco, put the top down and wind down Highway A-1, with its dramatic ocean view, to Carmel-by-the-Sea. 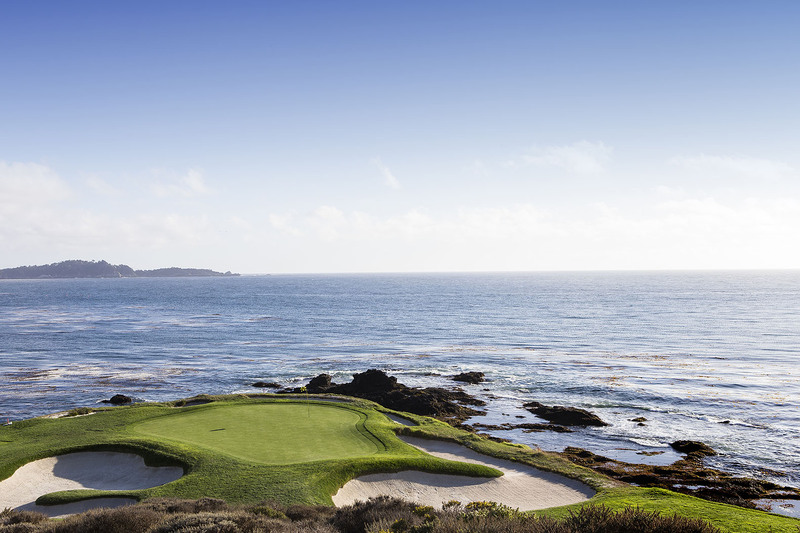 Grab your clubs and swing by the Pebble Beach Golf Course to play a round in the shadow of the legends. Enjoy the legendary food and laidback atmosphere at a Carmel landmark, The Hog’s Breath Inn. Explore some west coast wildlife at Palo Corona Regional Park, home to rare and endangered animals from butterflies to black bears. Then wrap up your visit with shopping, dining and indulgences galore along Monterey’s popular Cannery Row. Visit your favorite travel site for roundtrip fares as low as $314. And be sure to check out www.flybtr.com for more trip ideas.